These are all great designs. I would like to try a different look. 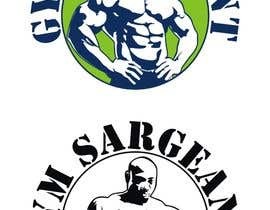 Since GymSargeant is a personal training site, which encompasses all fitness related activities, I would like to see a logo with a the name GymSargeant and with following silhouettes: The weightlifter, a runner, a biker, and if possible a group event silhouette, such as two or more racers running side by side. 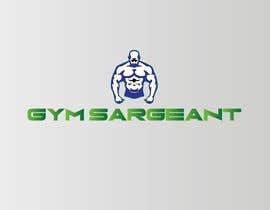 Again, the goal is to show that GymSargeant is a personal training site for both indoors and outdoor activities. 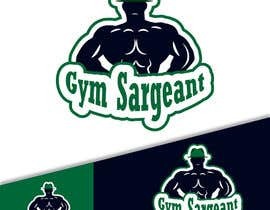 Perhaps the silhouettes can be blue and blend in with the theme colors of blue and green. Thank You! 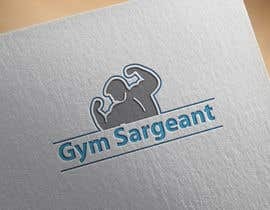 What type of business that is? ?